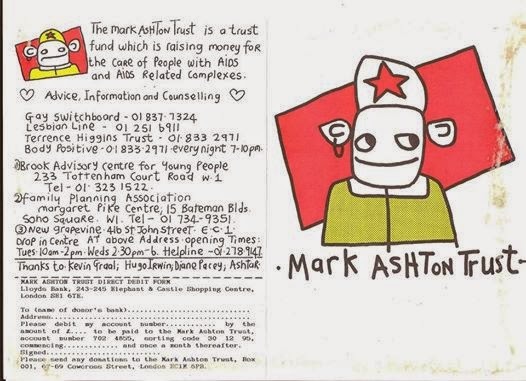 There's a lovely archive being assembled on the Facebook page dedicated to Mark Ashton, co-founder of Lesbians And Gays Support The Miners. 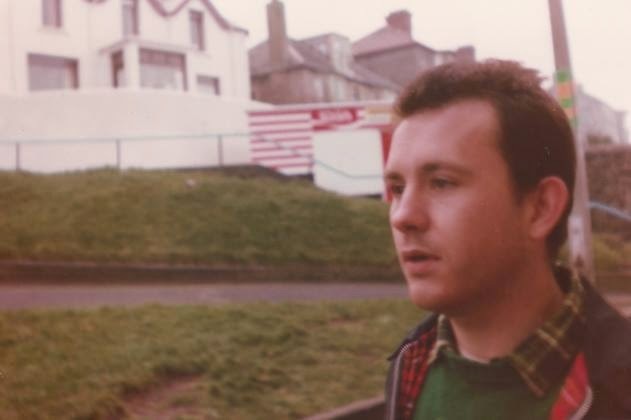 A new oral history (inc some gays) documentary about the miners' strike, Still The Enemy Within, is in cinemas from today. PS A friend remembers Mark.